The easiest way to generate all of your Texas Real Estate Commission Forms TREC Forms online with no hassle. Get Started now to see why everyone is talking about BULL Forms. Send contracts directly to your client for signatures. 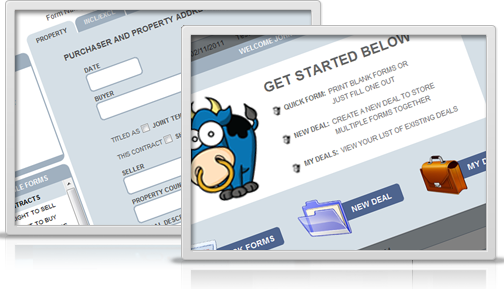 BULL Forms has been built from the ground up to be quicker, simpler, more affordable and most of all superior to any Real Estate Form Solution on the market. I have used them myself and can attest firsthand. Get Started Now and see what the buzz is about. Which agents are using BULL Forms to generate their Texas TREC Forms?